Couples in the midst of planning a wedding often find themselves overwhelmed by the cost of such a meaningful yet expensive undertaking. The average wedding is as expensive as a new car or a down payment on a new house, so it’s no surprise many couples experience sticker shock when they first begin to negotiate with vendors. But as shocking as the cost of saying “I do” in front of family and friends can be, there are some tried-and-true ways to drastically reduce that cost without making the big day any less special. Many couples save the most money by reducing the number of people they invite to their wedding. Couples who come from large families may not be able to cut family members from their guest lists without causing a significant stir, so such men and women can look for other areas to trim. Professional colleagues and old acquaintances who you no longer keep in touch with are unlikely to be offended if they don’t make the cut, and removing them from the guest list can save couples substantial amounts of money. 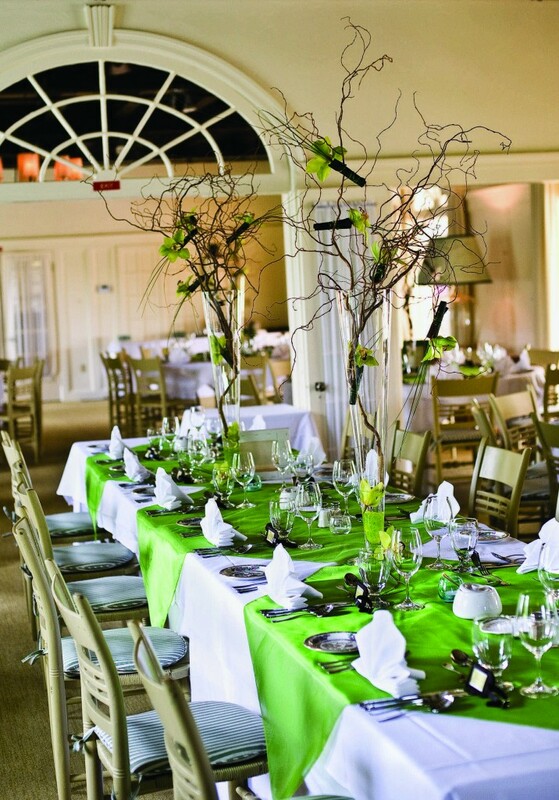 Perhaps no element of wedding planning is more open to negotiation than the venue where the reception will take place. Many couples now choose venues that can host both the wedding and the reception, and that can save couples the cost of booking two separate locations and transporting out-of-town guests from one location to another. Venues are typically open to negotiation with regard to the price per person for the reception, and few will not have some wiggle room built into their initial quote. 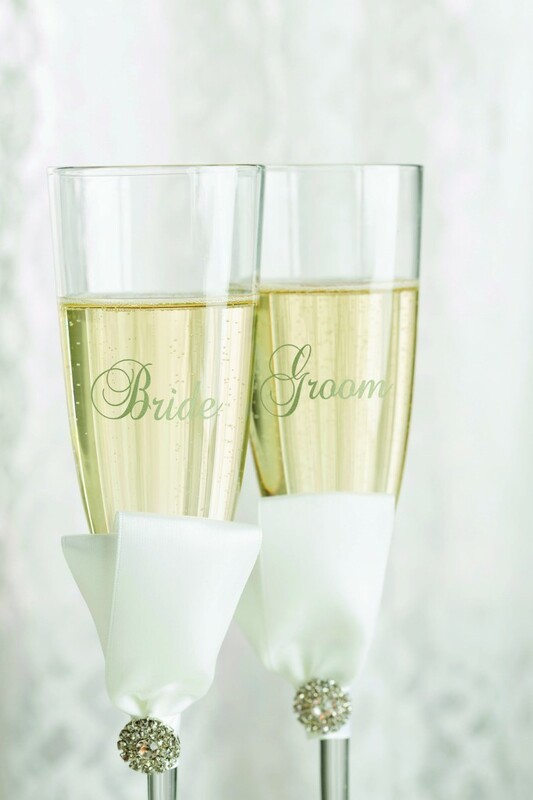 If young children and teenagers will be attending the wedding, negotiate lower rates for their meals, as they won’t be drinking alcohol and therefore won’t cost the venue as much as adult guests. Where a couple decides to tie the knot will have a significant impact on their bottom line. Certain locales, such as large cities, are more expensive than others. Couples who come from small towns may benefit from tying the knot close to home, as vendors tend to charge less the further they are from large metropolises. Waterfront venues, regardless of which city they happen to be in, also tend to be more expensive than venues with less impressive surroundings. Couples willing to sacrifice city lights and breathtaking views of the water are likely to find more affordable venues for ceremonies and receptions. The timing of a wedding also affects a couple’s bottom line. Couples hoping to get married when wedding season hits its peaks, which is generally considered the months of May and June and then also late-September into October, can expect to pay substantially more than couples willing to get married at other times of the year. Couples also can save money by choosing to get married on Friday or Sunday nights or Saturday afternoon, when many venues charge considerably less per person than they do on Saturday night, which remains the most popular night of the week to get married. The cost of a wedding is considerable, but couples can cut those costs in several ways if they’re willing to be flexible and negotiate with vendors. Another great way to save is always to *SHOP LOCAL*! 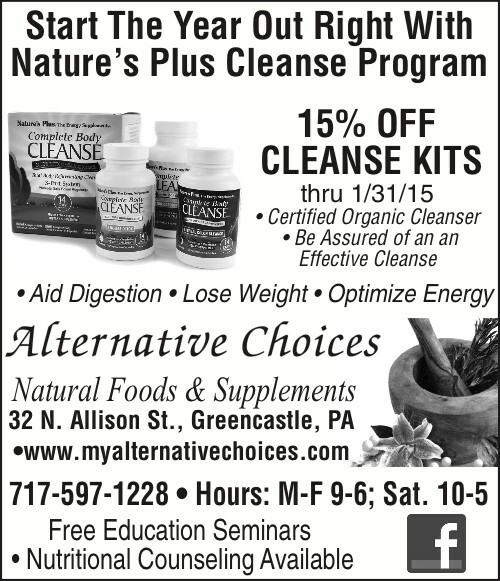 Local Highlight: Make sure you are in top shape for the big day! Local businesses are ready to help! 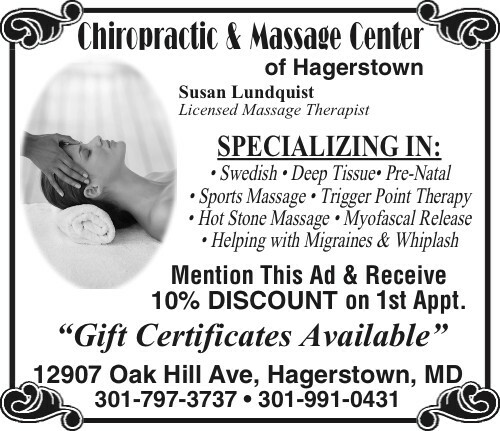 Chiropractic & Massage Center of Hagerstown provides relaxing and stress-reducing massages for before and after your special day! Relieve pre-wedding jitters or treat yourself to a massage or chiropractic appointment and you won’t be able to deny how great you feel! Alternative Choices in Greencastle is a must-stop center for anyone trying to lose a few pounds, gain energy or just simply – be healthy! Trained staff offers nutrition counseling and rotating events to keep you at peak performance! Don’t wait – start feeling great today!